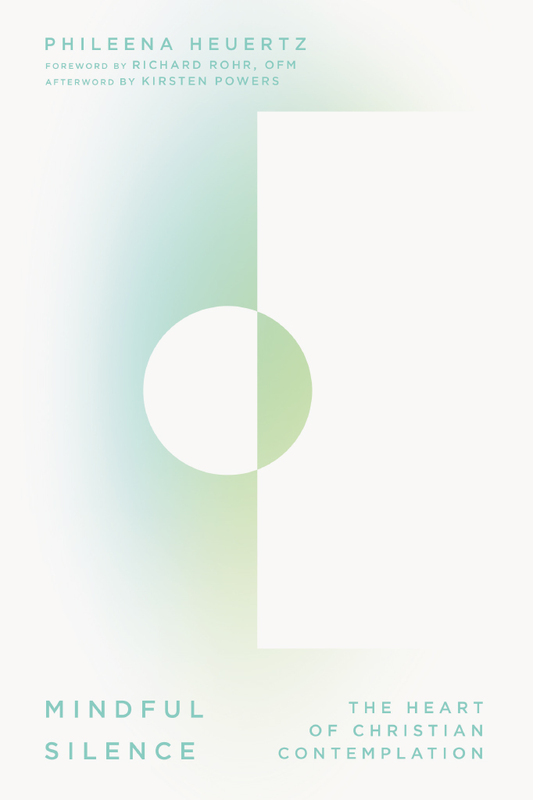 Mindful Silence illuminates some of the fundamentals of contemplative spirituality, drawing from a wellspring of wisdom from the tradition and evocative personal experience. 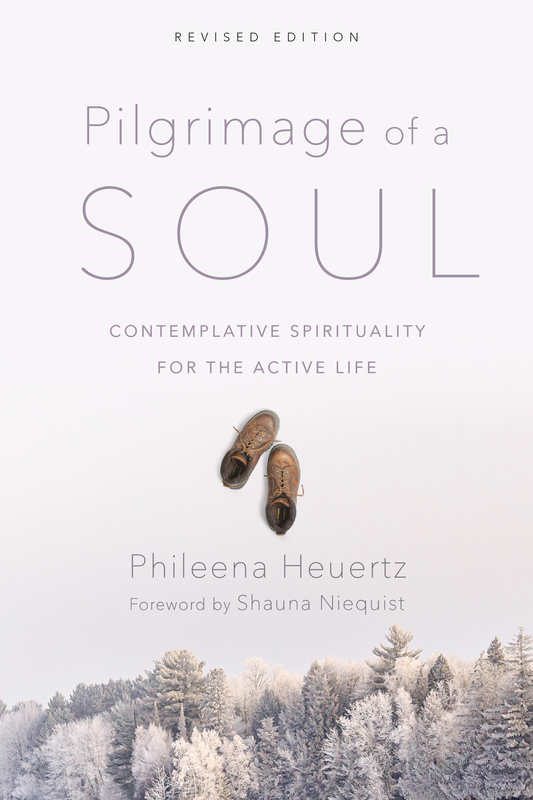 Phileena authored Pilgrimage of a Soul, a theological narrative demonstrating that contemplation is essential for all people who take their personal faith and service to the world seriously. Phileena has also contributed chapters to Living Mission: The Vision and Voices of New Friars, and Sexually Exploited Children: Working to Protect and Heal.